Is that Crabgrass or Quackgrass in Your West Michigan Lawn? Is that Crabgrass or Quackgrass in Your Lawn? Bykerk Landscaping » Is that Crabgrass or Quackgrass in Your Lawn? May is a beautiful month in Michigan. It’s the month when the ornamental trees bloom, and perennials begin to blossom. The trees put on their green garments, and grass grows and thickens. It’s also the month when you begin to see weeds emerge in your lawn. The very first ones you’ll probably notice are the dandelions. Everyone recognizes those by their bright, yellow flowers. However, a number of better camouflaged weeds are infiltrating your lawn if you’re not taking measures to stop them. These include crabgrass and quackgrass. Crabgrass is a summer annual grass that sprouts in the spring, grows vigorously in the summer, and then dies in the late fall. It is a wide bladed grass whose blades grow horizontally rather than upright. Crabgrass seeds do not germinate until the temperature of the soil is between 55 and 60 degrees, so it’s not a problem in early spring in Michigan due to our cool temperatures and late frosts. Quackgrass is a perennial with a hardy system of roots. It’s also a thick, wide bladed grass, but, unlike crabgrass, it has clasping auricles where the grass blade wraps around the lower stem. As soon as the temperatures are warm and enough rain falls, quackgrass begins to grow along with the rest of your lawn. It will grow until late in the fall until the weather turns cold. How Do You Get Rid of Crabgrass and Quackgrass? It’s complicated. This is because, while they might look similar, especially early on in their growth cycles, they’re different types of grasses. You can prevent crabgrass if you apply a crabgrass preventer early enough in the season or a post-emergent crabgrass eliminator soon after, but that only works if what you have is crabgrass and not quackgrass. If you have quackgrass in your lawn, it’s already established as a perennial, and you’ll have to kill it with a herbicide like Roundup. A better way to handle quackgrass is to seed your lawn with desirable grasses, mow it regularly, and fertilize. This way the more desirable grasses will naturally crowd out the quackgrass. Alternatively, you can kill an entire section of quackgrass-infested grass and reseed it. If you can’t or don’t want to learn to tell crabgrass from quackgrass during all of their stages of their development, don’t worry – Bykerk Landscape Management is here to help. We have plenty of experience with the full spectrum of Michigan weeds and know how to prevent and eliminate them. Our lawn treatment program involves applying crabgrass preventers, broadleaf weed control, insecticides, and fertilizers. Together they will stop weeds from infiltrating your lawn and strengthen and revitalize the grass you do want growing there. 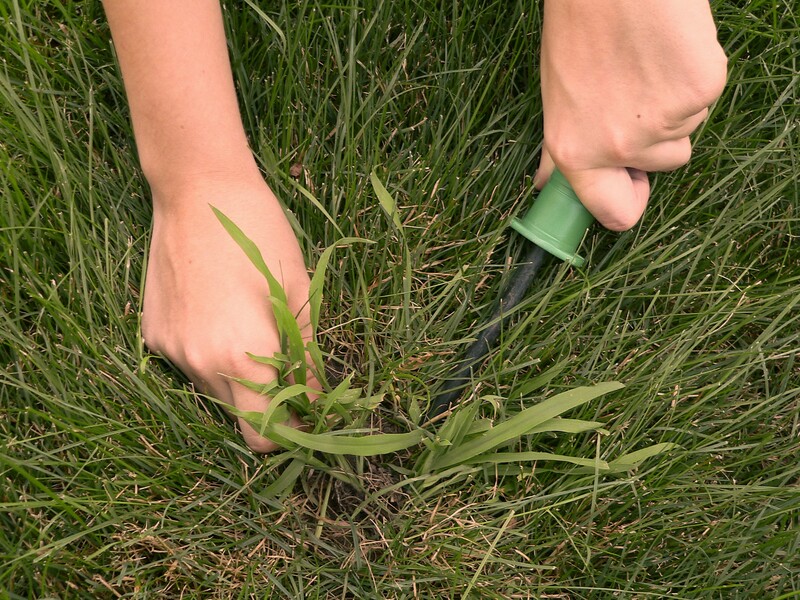 We also target stubborn weeds with herbicide and seed your lawn wherever it needs help growing. We’ll do whatever it takes to correct any lawn problems you have. 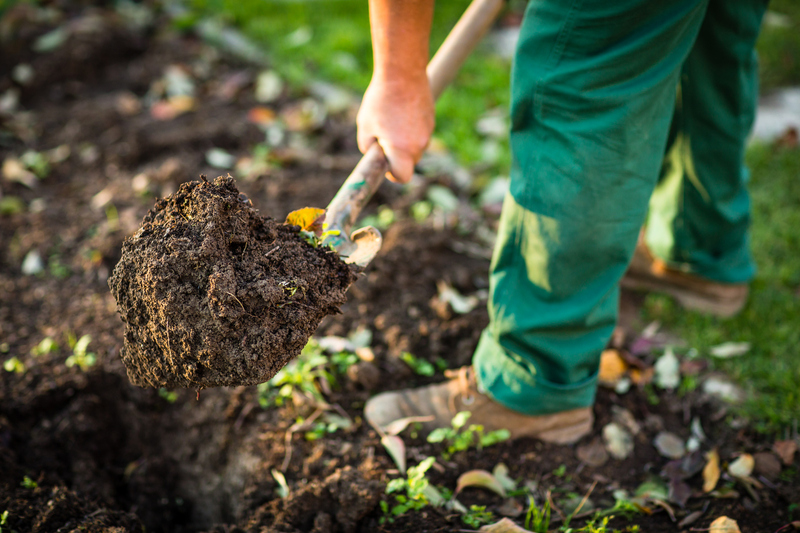 To ensure your lawn is lush, green, and beautiful this summer, call us at Bykerk today. 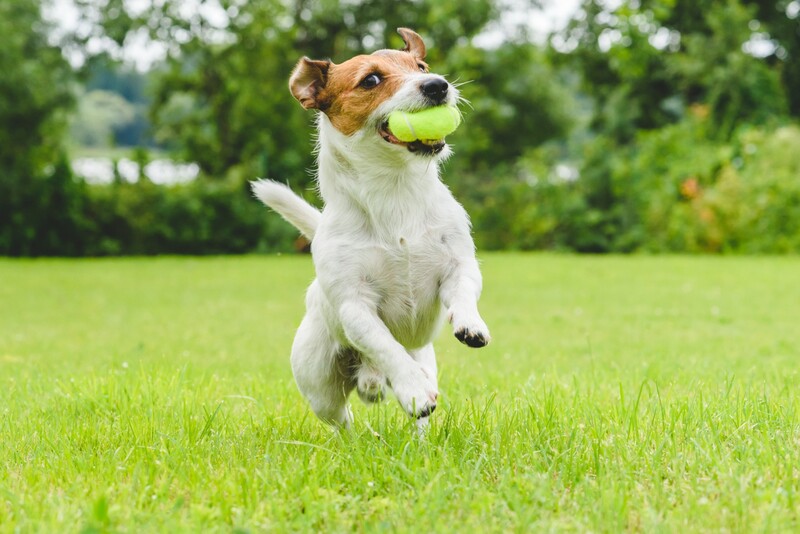 Can You Stop Your Pets from Causing Lawn Damage? 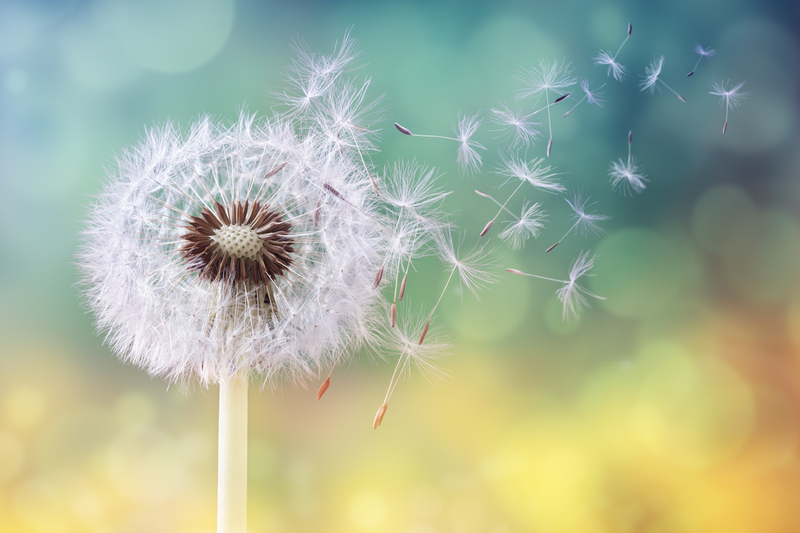 When Should Spring Weed Control Begin?